This harness provides a plug and play upgrade solution for those seeking to convert to Coil-On-Plug. Additionally we have pre-installed a Power Tap for easy access to 12v, 5v Reference, and Sensor Grounds. 20awq gauge wire or larger! 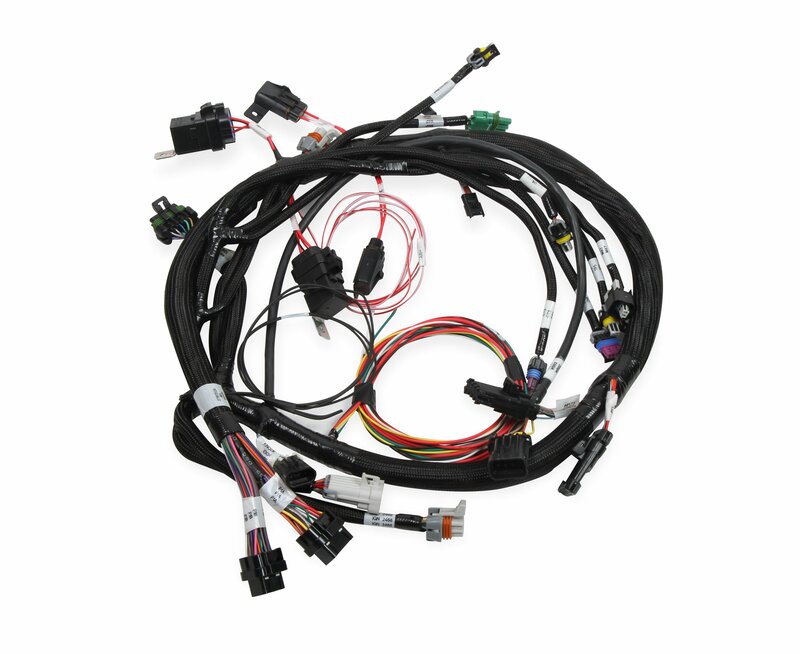 Plug and play with 558-312 or 558-318 Smart Coil Sub Harnesses.